At TheMaterialHandlingStore.com, we have the packaging needs of businesses both large and small in mind. We are dedicated to providing you with a vast selection of packaging supplies. 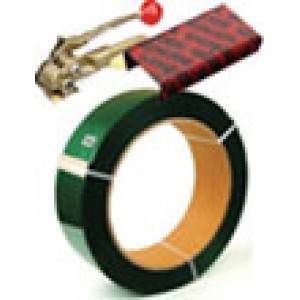 We offer everything from strapping and strapping tools, to Bostitch Nail Guns, Poly Bags, and Stretch Film. Furthermore, we offer full in-house parts and a repair service for strapping tools, Bostitch nail guns, and stretch wrappers. 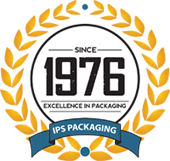 Our superior wholesale packaging supplies staff is here to exceed your packaging needs.